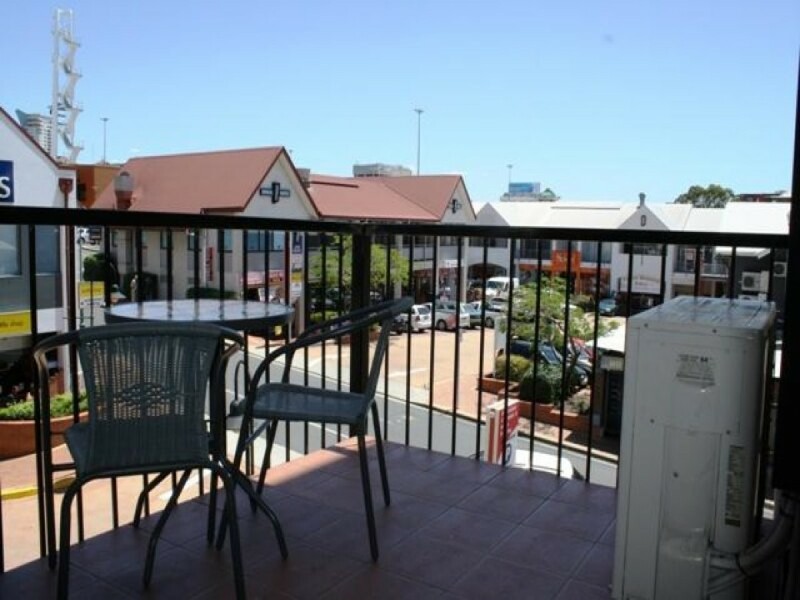 Featuring a balcony with city views and a great position within the complex. 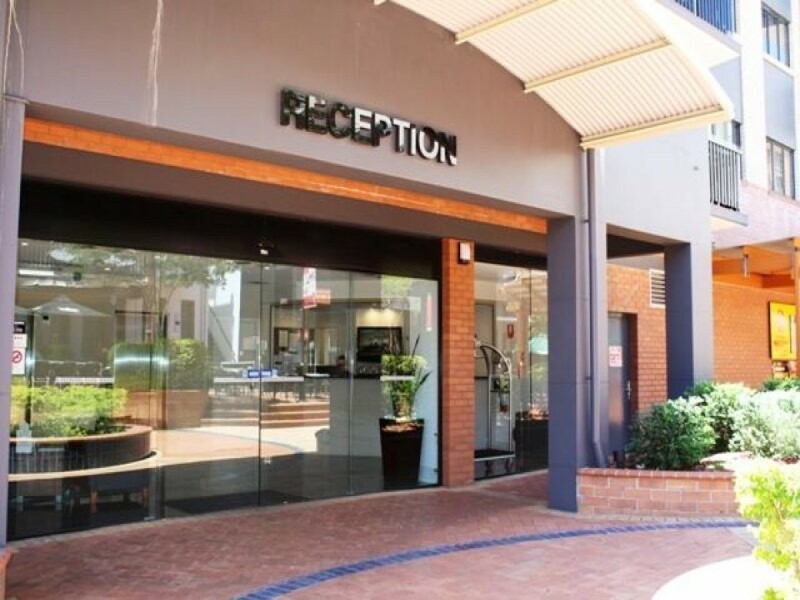 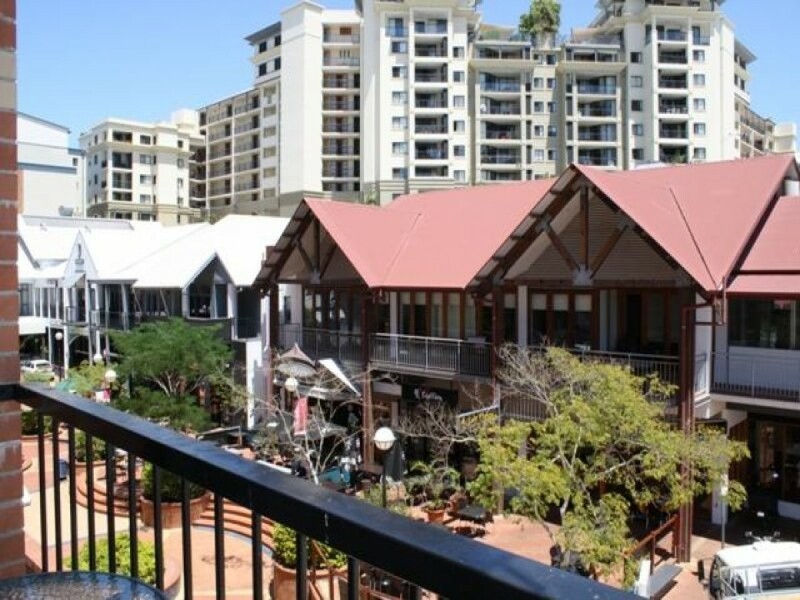 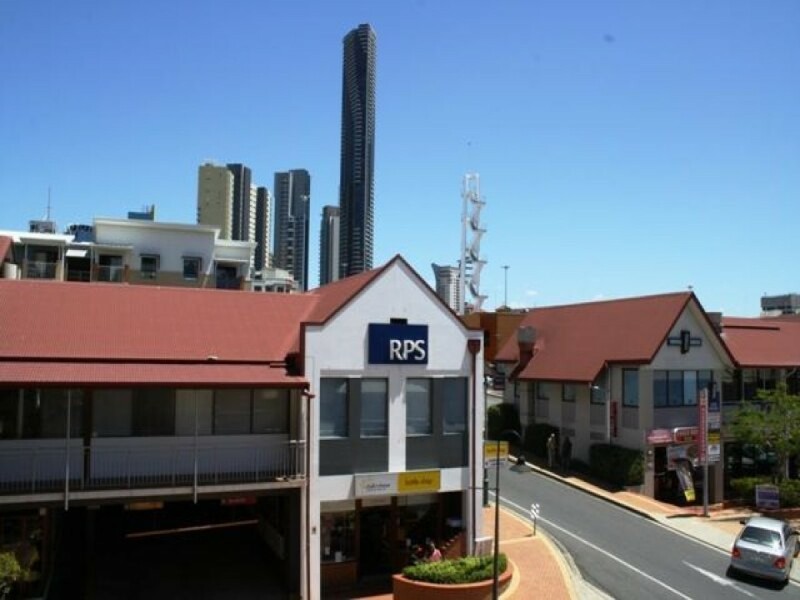 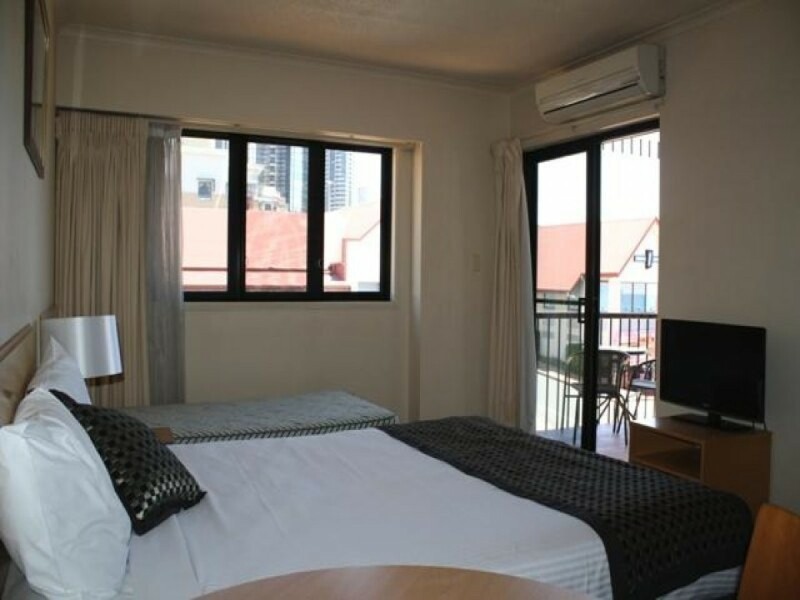 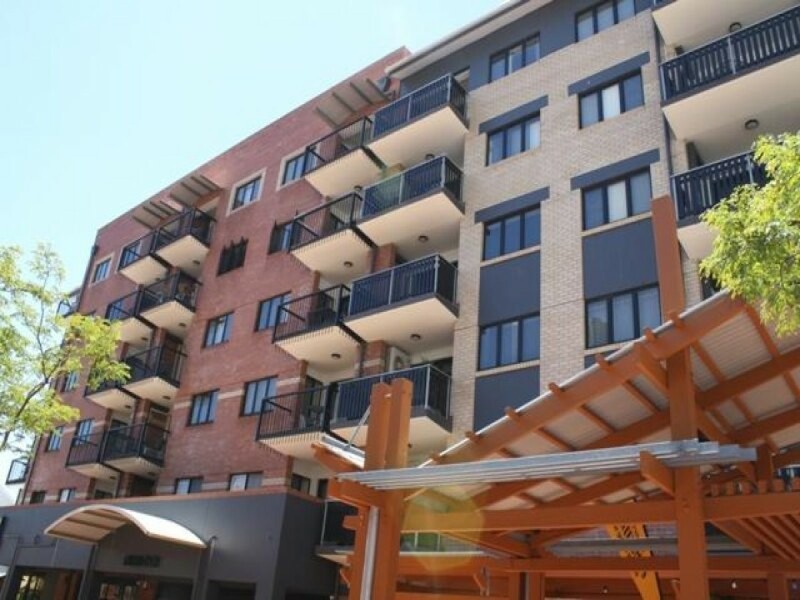 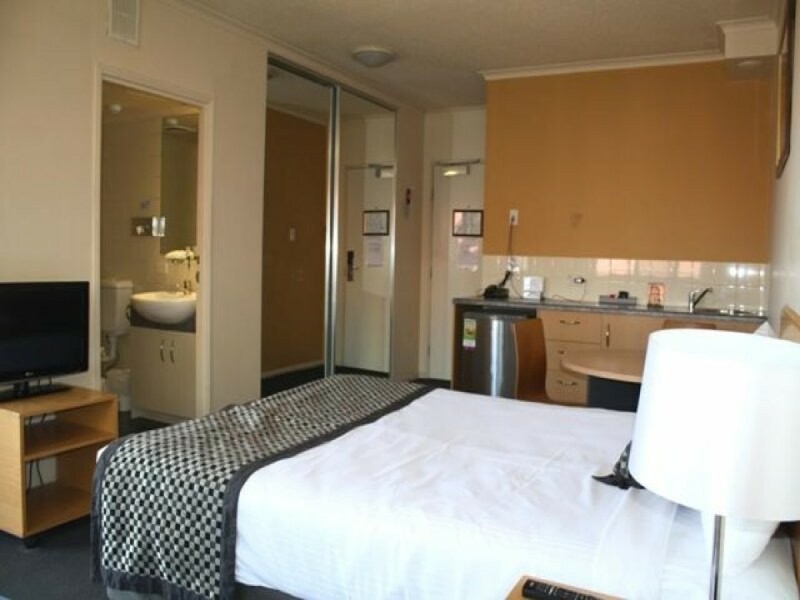 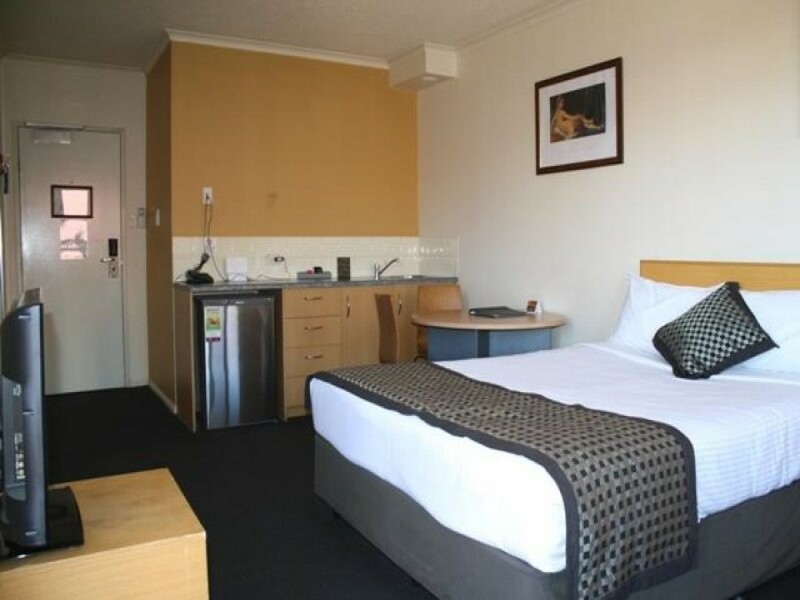 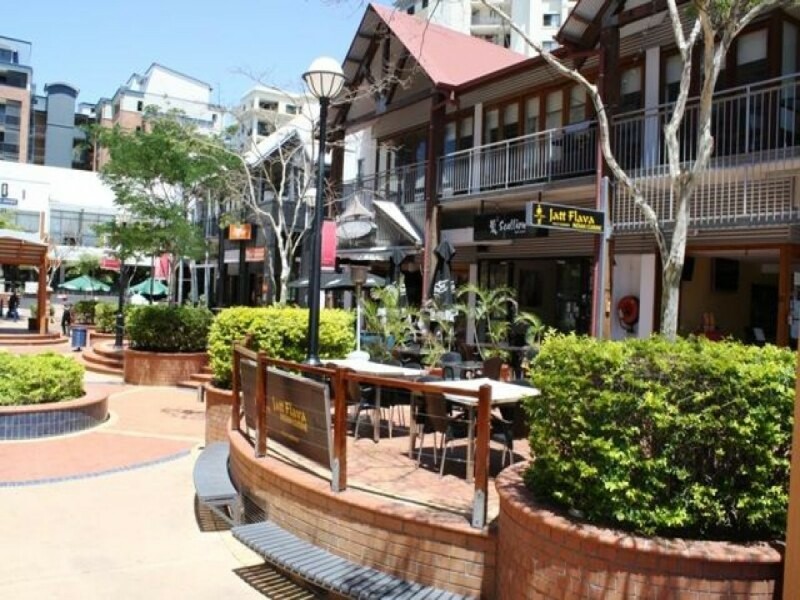 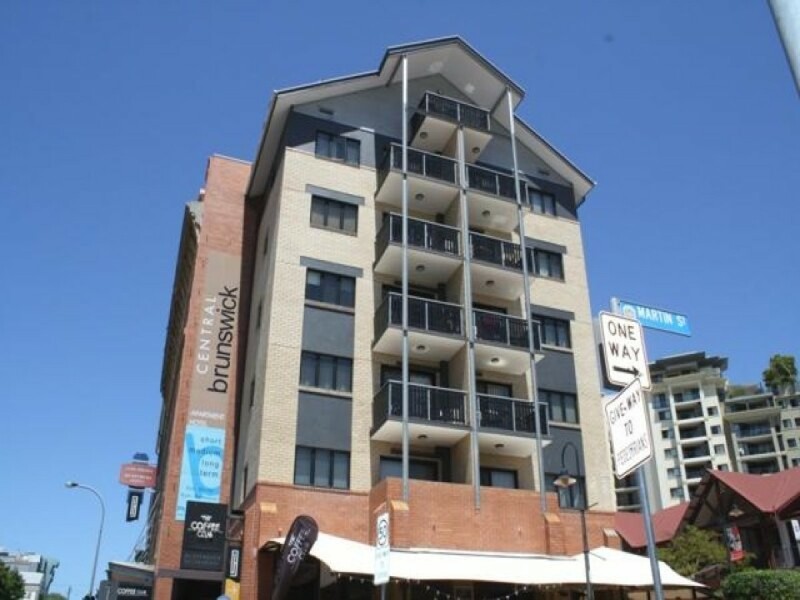 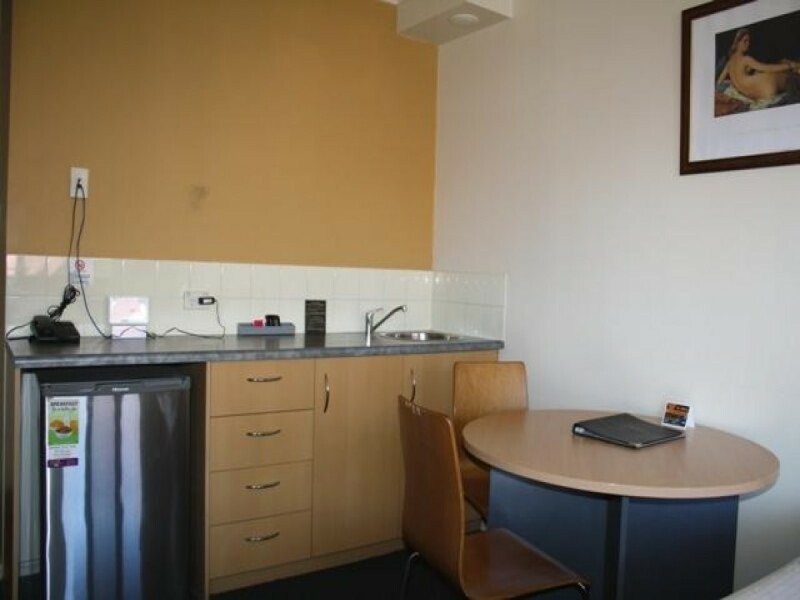 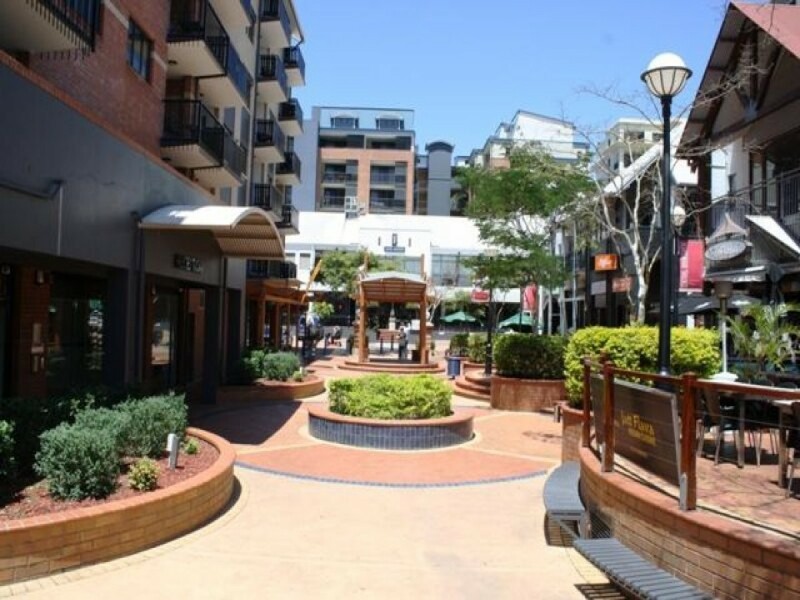 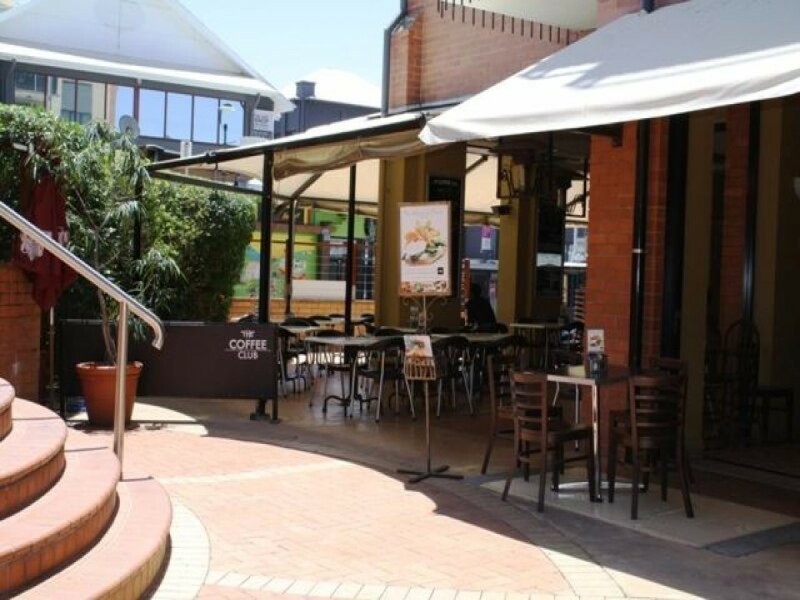 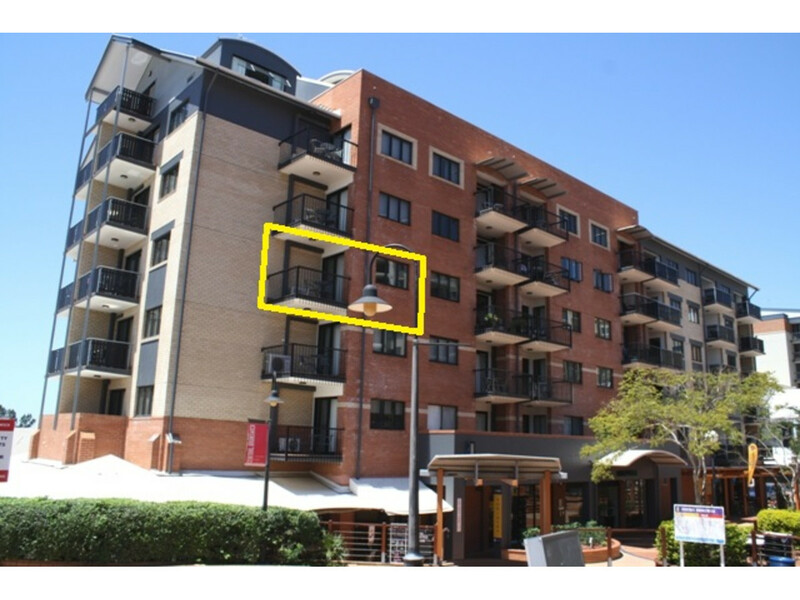 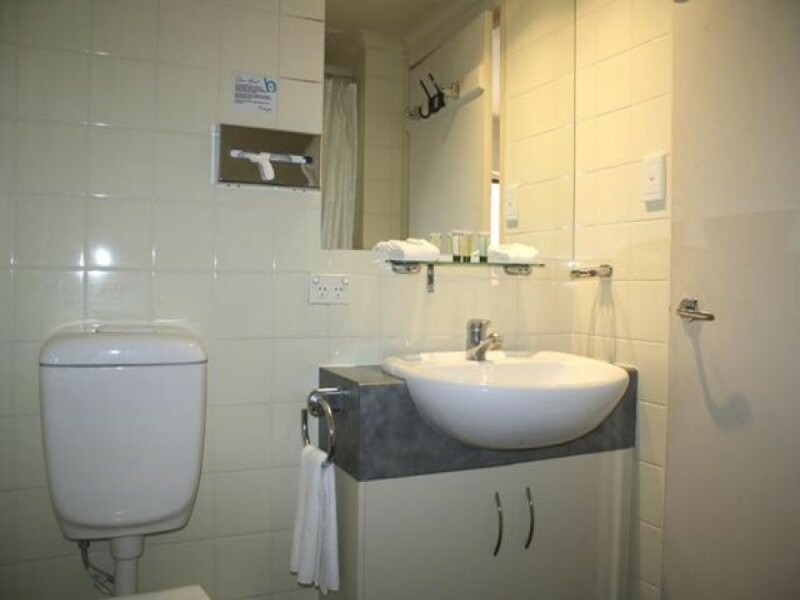 The Central Brunswick Apartment Hotel complex is perfectly located between trendy Fortitude Valley and the CBD. 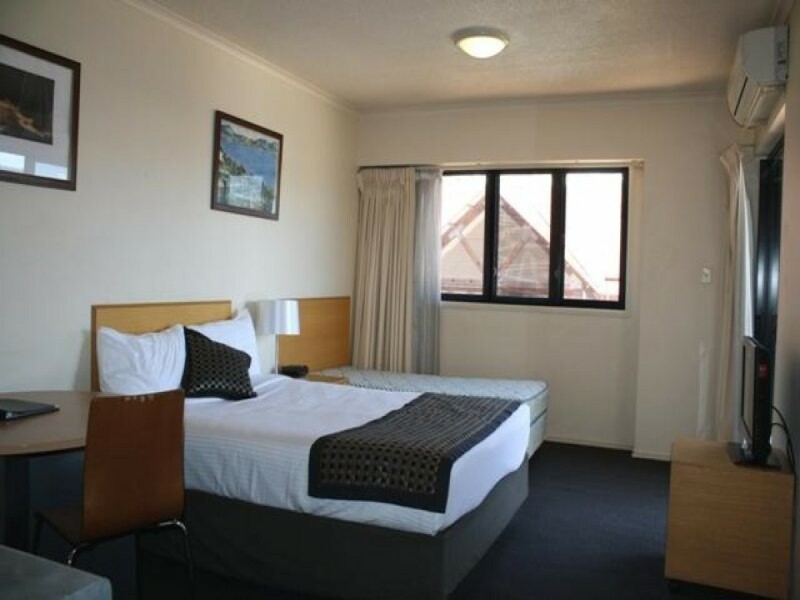 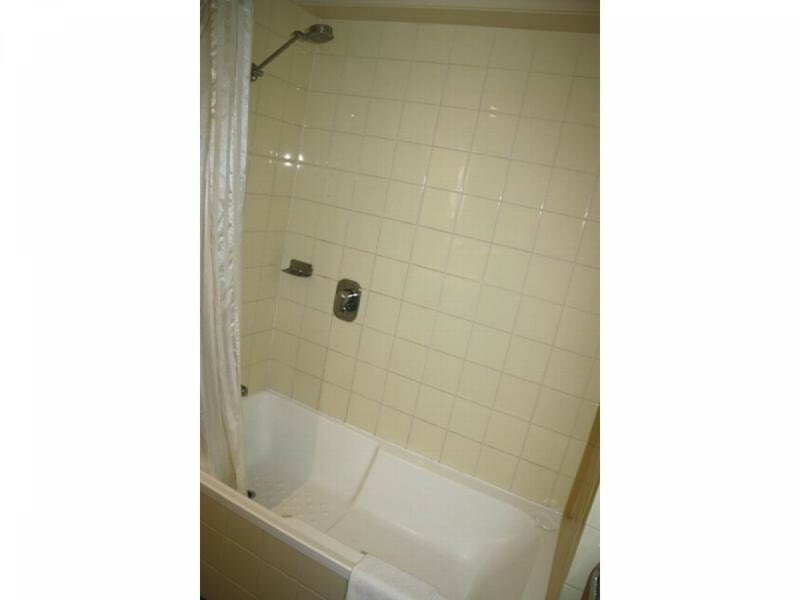 Fully self-contained, air conditioned and walking distance to all amenities. 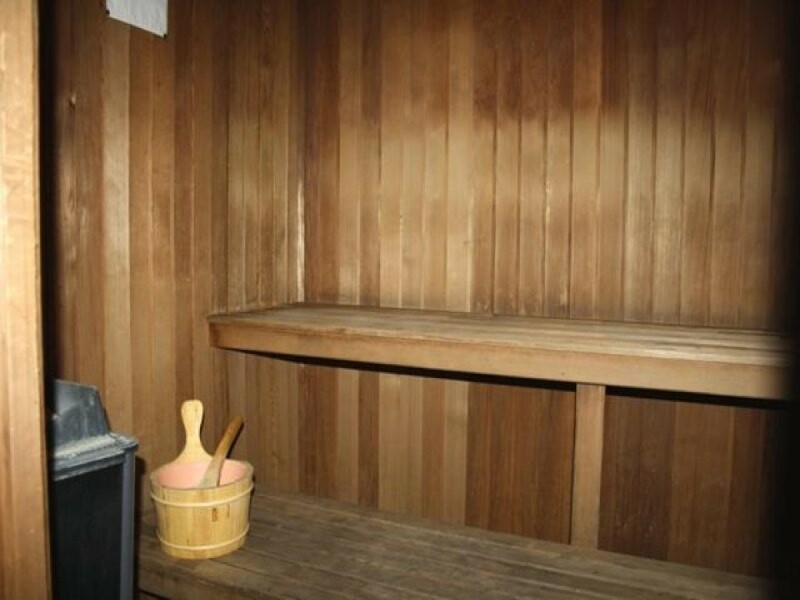 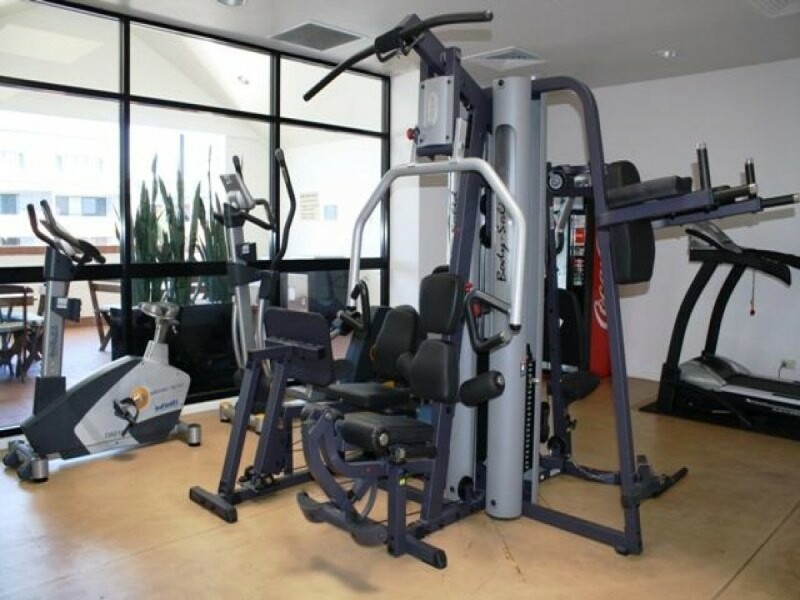 Complex facilities include: Sauna, heated spa, barbeque, gymnasium and excellent onsite management. 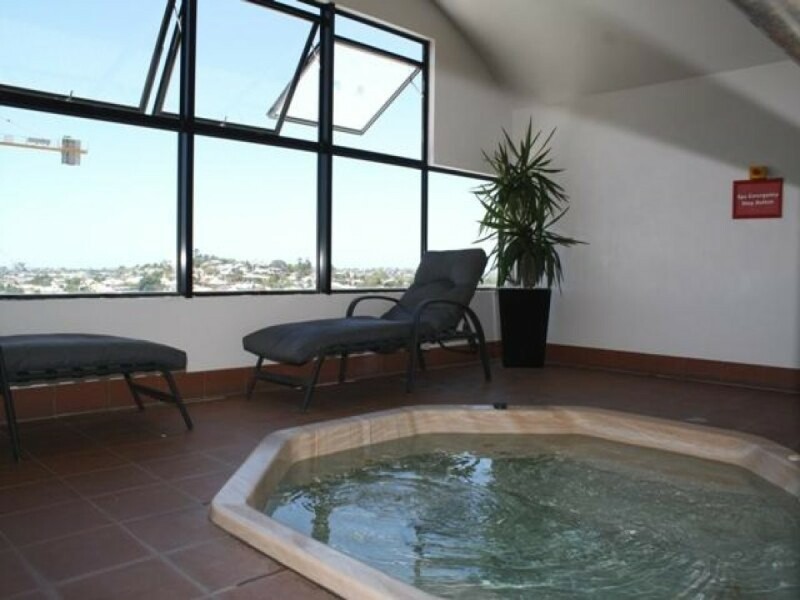 A unique home away from home with income opportunity or an ideal investment or first home.